Mr. Keith Shaw brings his solid background in sales, client relations, municipal government, procedure, procurement and litigation. Keith has also worked with a number of private corporations with investigations and surveillance, covert divisions, successfully infiltrating and documenting their actions, leading to the apprehension of internal theft rings, along with conducting internal and employee audits. 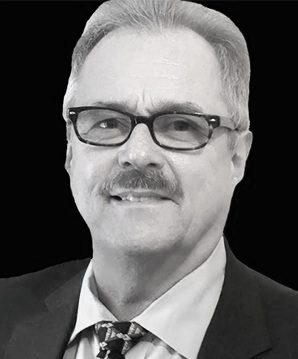 Keith is a licensed paralegal in good standing with the Law Society of Ontario along with the County of Carlton Law Association (CCLA) working as a civil litigator in the Superior Court of Justice. Mr. Shaw is now a candidate for his Private investigators license in his ongoing career development and customer service.